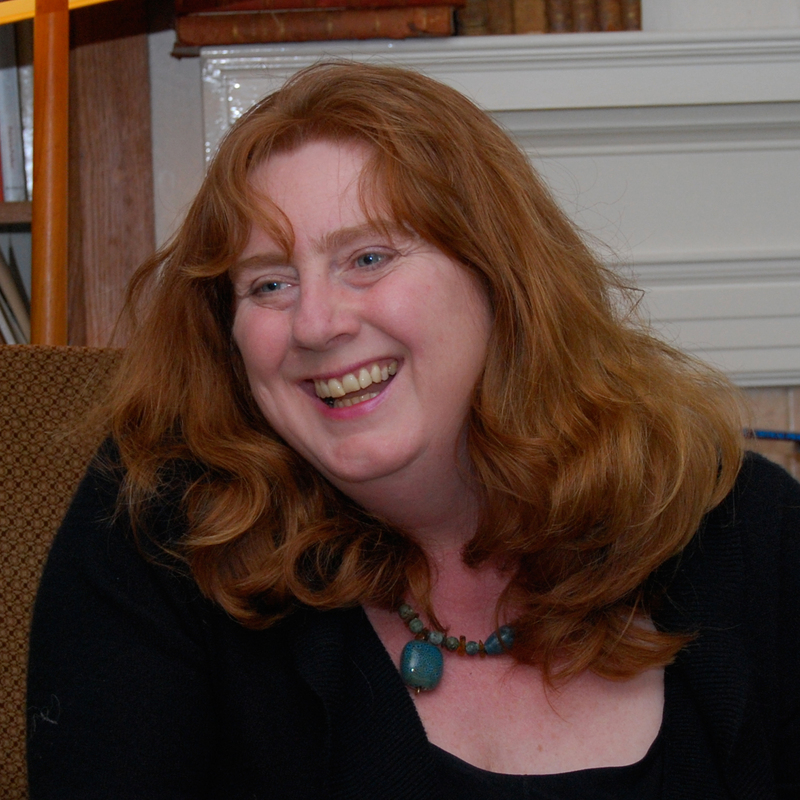 Professor Ros Ballaster possesses a continuing interest in the representation and construction of the engagement with story as an ethical experience from the late seventeenth century to the mid nineteenth century, especially in the popular novel and in the theatre. She is working to develop a project which will pay attention to the interaction with and role of the theatre in the invention of the ‘novel’ over this period. Her intention here would not simply be to consider the use of novel plots as sources for plays but the presence of theatrical models of character, action and affect in the novel of the long eighteenth century, apprenticeships and continuing engagements with the theatre by more or less successful novelists. A related project concerns Professor Ballaster's attempt to construct a history of the idea of ‘candid’ (as opposed to ‘skeptical’) reading in literary, political and popular writings over the same period. She is interested in supervising doctoral students working in eighteenth-century women's writing, the fiction of fantasy in the same period (oriental fiction, fairy tales), the early novel. The History of British Women's Writing, 1690 - 1750: Volume Four (History of British Women's Writing) ed. Ros Ballaster (Palgrave, September 2010). ‘The Eastern Tale and the Candid Reader: Tristram Shandy, Candide, Rasselas’, in L’attrait de l’Orient/The Call of the East, special ed. proceedings of Colloque tenu en Sorbonne – 22-23 janvier 2010 of XVII-XVIII 67 (2010), 109-126. ISSN 0291-379.
ed. The History of British Women's Writing, 1690 - 1750: Volume Four History of British Women’s Writing (Basingstoke, Hampshire: Palgrave Macmillan, 2010). Incl. two essays by Ros Ballaster. ‘Introduction’ ,1-19 and ‘Critical Review’, 235-251.